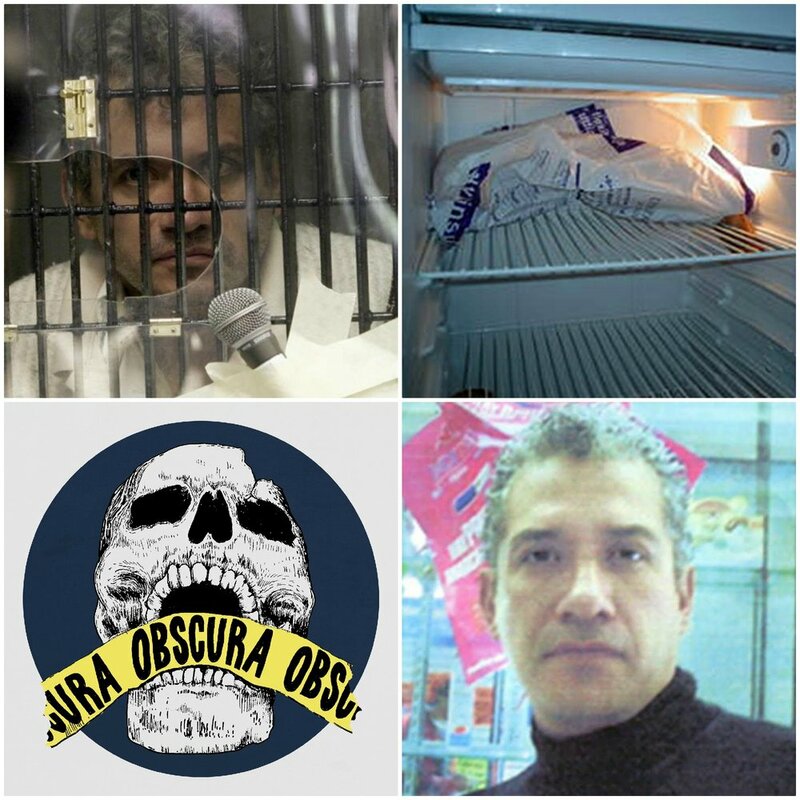 Jose Luis Calva Zepeda was a poet; beneath his desire to eat people lies a man who just wants to be heard. Where does Jeffrey Dahmer fit into this? Take a seat by the fire and find out.